I'm sure it will come as a complete shock to you that you can find fantastic trees at an arboretum. Especially when the word arboretum means "a botanical garden devoted to trees". That reminds me of the scene from "The Devil Wears Prada" where Miranda Priestly responds "Florals? For spring? Ground-breaking.". 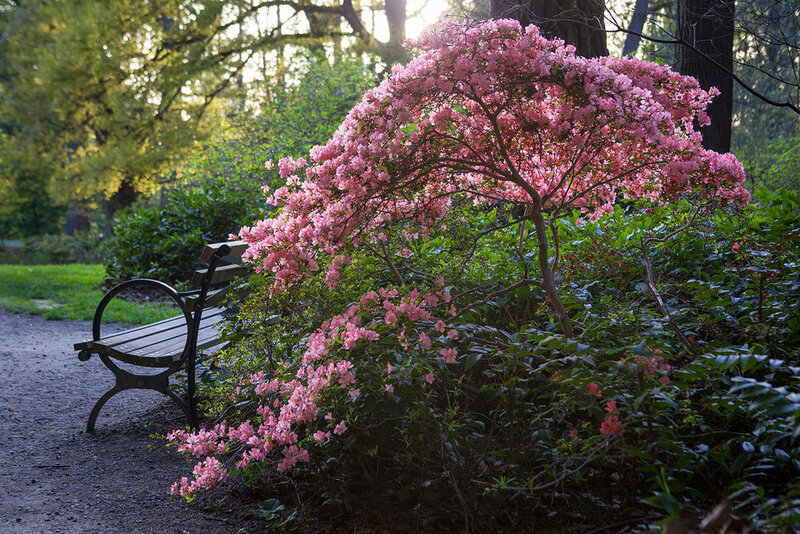 Even if it isn't ground-breaking in the least, Washington Park Arboretum in Seattle does indeed have a plethora of fantastic trees to be found within the 230-acre park.